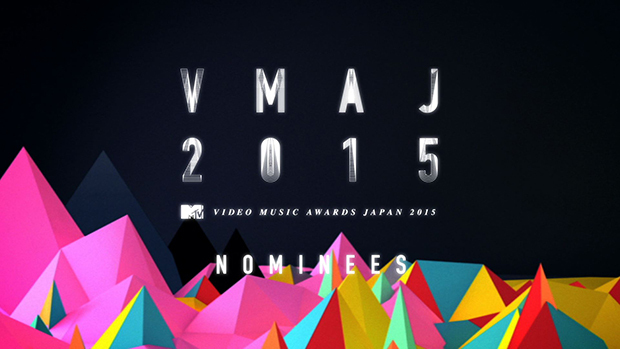 The MTV Video Music Awards Japan are back! This year’s event is going to be different from other years. This year’s VMAJ will be held in November, as opposed to May or June like previous years. On November 9 at noon, the winners of 17 categories will be announced. Ten of those categories will be awarded via fan votes: Best Male Video (Japan / International), Best Female Video (Japan / International), Best Group Video (Japan / International), Best New Artist Video (Japan / International), Best Collaboration, and Next Break Artist. The other 7 (Best Rock Artist, Best Hip Hop Artist, Best R&B Artist, Best Dance Artist, Best Metal Artist, Best Creativity, and Best Live Performance) will be selected by MTV. The biggest award, Best Video of the Year, will be given away at MTV VMAJ -THE PARTY! !- on November 26. This event will be held at an as of now undisclosed location in the Tokyo area. It starts at 7 PM and will be hosted by VERBAL. It will feature the winners of other categories, as well as celebrity guests. The nominees for the fan-voted categories were released today. Voting in the these categories is now open and will run until November 7 at 11:59 PM. Voting can be done on the MTV VMAJ site. Check out the nominees in these categories after the jump!